Luminous Flux: 300 lm max. 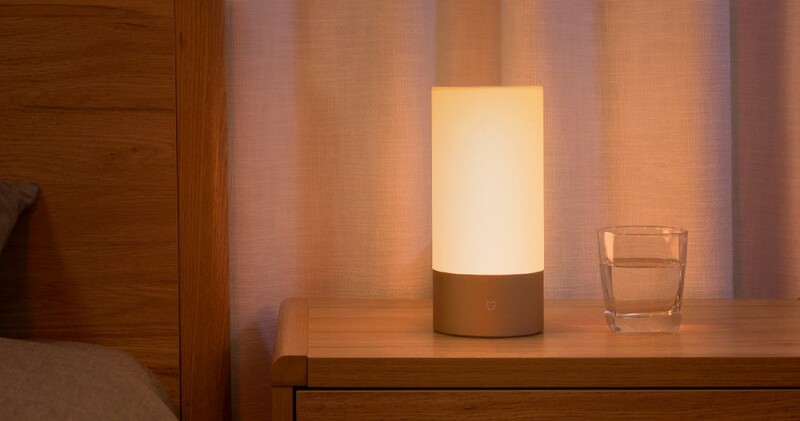 The Xiaomi Mijia bedside table lamps offer myriad options for customization to elevate the ambient aesthetics and enhance the atmosphere of your living space. The smart table lamp is designed to unlock unlimited color possibilities with programmable light scenes and effects to create an ambience in harmony with the Earth's natural lighting cycle. Wherever this versatile, thoughtful engineered night light is placed, you'll enjoy the extraordinary experiences of intelligently and wirelessly controllable, feature-rich, high quality and energy efficient LED lighting. Whether you’re creating the perfect atmosphere to match your mood with different shades of white or brightening up your space for your special moment celebration with a color palette of over 16 million colors, the Mijia smart nightstand lamp will perform beyond your expectations. Measuring 8.7 inches high, 3.9 inches around, the Mijia table lamp is perfectly proportioned to brighten a bedside table. Its minimalist look and geometric simplicity evoke a modern aesthetic and refined quality that are sure to make a lasting impression and complement contemporary themed interiors. The cylindrically shaped lamp delivers a high level of design innovation and engineering excellence by seamlessly integrating the LED assembly, optical components, control circuitry and switch mechanism into a high performing system with high aesthetic integrity. 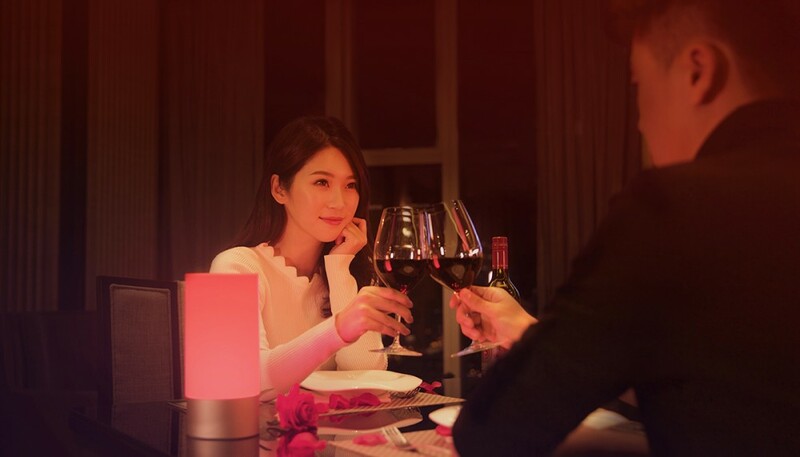 The table lamp incorporates 8 white light LEDs and 6 red, green and blue LEDs to deliver industry-leading efficacy and superior quality of light. These SMD LED packages are soldered onto a ⌀45mm MCPCB - white LEDs are distributed around the ⌀20mm circle and RGB LEDs are on the ⌀15mm circle. The LED module, wireless communication radios and driving/control circuitry are mounted in the base assembly which is housed by an aluminum alloy cylinder fashioned in a golden finish. The lamp has an external power supply which slightly compromises the product's portability but offers excellent reliability with its tight regulation and control on the current output provided to the LED load. The nightstand lamp is equipped with integrated secondary optics to achieve excellent color performance and maximum lighting uniformity across the light emitting cylinder. An opal polycarbonate diffuser provides excellent diffusion of the point light sources that radiate upwards. Light rays bounce back from the top white reflective surface, contributing to improved optical efficiency and enhanced homogeneity. The precision molded, impact resistant diffuser which has exceptional dimensional stability constitutes part of the lamp's sleek housing. The optical system of Mijia table lamps has an inner clear PC cylinder lens which is layered with a polyester film and a multi-aperture film. The polyester film with a 90% transmission efficiency and 80% diffusion rate optimizes RGB additive color mixing through Lambertian reflectance. The multi-aperture film which has gradually magnified apertures from the bottom up cuts down the luminance near the light source and increases the brightness of the upper part of the light emitting cylinder to a maximum. Through multi-stage light reflection and diffusion, the table lamp produces softened, fully diffused, and glare-free light that is visually pleasing. Mijia bedside lamps incorporate state-of-the-art Osram LEDs to deliver high performance and energy savings. The lamp produces 300 lumens of white light (measured at 4000K CCT) with exceptionally accurate color rendering in excess of 90 CRI. High color fidelity is extremely viable in reading intensive and color critical applications. The Mijia table lamp boasts unprecedented CCT versatility with the ability to change the white tone of a light from 1700K to 6500K. The light can also be dimmed in a significantly extended range without shifting the color temperature. Combining white color tuning with full range dimming, the table lamp provides great flexibility in adjusting the ambience to support the groundbreaking concept of human centric lighting (HCL). Human centric lighting utilizes the positive biological impact of lighting on humans by creating illumination around the natural circadian rhythm and keeping natural melatonin production in balance. By taking an advanced approach to color-mixing to tap LED's full color potential, Mijia table lamps produce richly saturated colors across the visible spectrum at any level of saturation. With adjustable light intensity, vibrant shades of white, and the diversity of colors, Mijia table lamps offer a perfect solution to create a mood-enhancing environment. 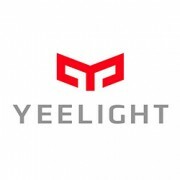 The smart table lamp has built-in Wi-Fi (IEEE 802.11 b/g/n 2.4GHz) and Bluetooth (4.2 BLE) connectivity that allows the lamp to wirelessly controlled via the Mi Home app or the Yeelight app from your iOS and Android device. 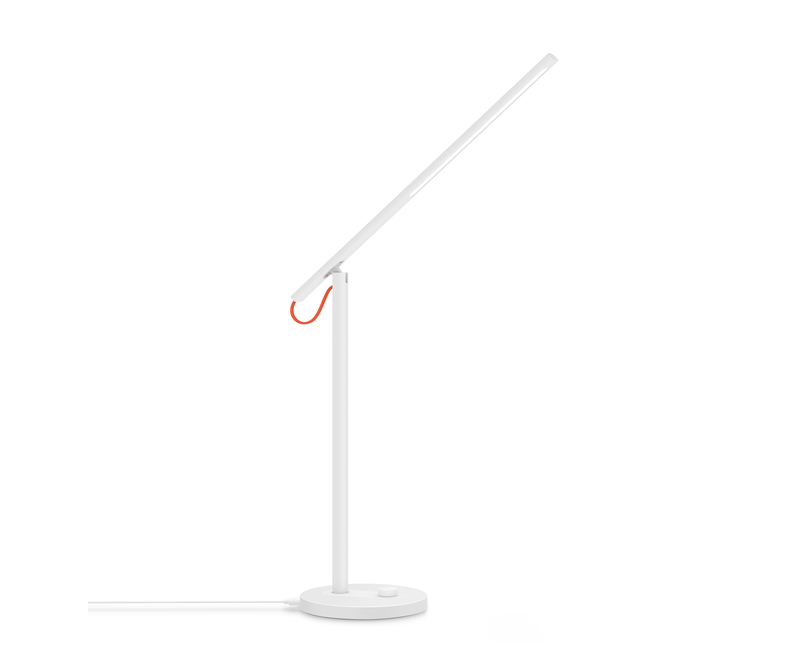 The app allows you to fully capitalize on the lamp's robust performance and abundant features. Navigate the tunable white light to create a harmonic atmosphere. Bring colorful lighting to your space with a color palette of over 16 million colors at the touch of your fingers. Set schedules to automatically turn on or off the lamp. 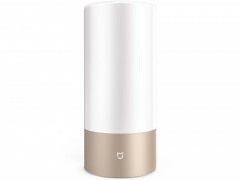 Have your Mijia bedside lamp gradually brighten to wake you up gently in the morning with "Sunrise" mode or let the lights dim off gradually to help you fall asleep naturally. Create your own color transition sequence to fill your room with beautiful light. On-lamp light control is performed via the top-mount switch assembly which designed to blend into the clean look and minimal form of the table lamp while providing high flexibility control. Control signals are transmitted to the driving/control circuitry via a FFC cable which runs through the core of the optical assembly without interfering the lamp's optical performance. The switch assembly includes a power on/off button, a light mode switch and slide sensitive interface. Press the light mode switch to have the lamp change colors, set up colors with different durations and transitions with the flow modes, or stay with white light. A simple slide around the rim changes the brightness of the light. Pressing down the light mode button and sliding around the rim allow you to pick your favorite color. Distinctly modern design offers a clean and stylish approach to table lighting. High quality Osram LEDs deliver excellent luminous efficacy and superior quality of light. 1700K-6500K tunable white lighting supports active learning and lifestyles. 16.7 million color options makes an infinite number of creative effects possible. High CRI light brings out more vibrant colors and patterns. Advanced optical engineering ensures visual comfort and color performance. 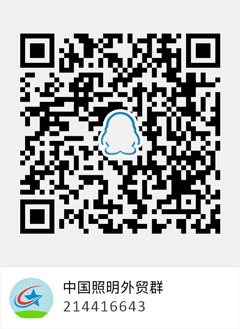 Wi-Fi and Bluetooth wireless network connectivity. Feature-rich app enables interactive CCT tuning and color mixing, lighting customization, automated scheduling. Integrated light switch offers flexibility control. Superior thermal engineering ensures optimal LED performance.